Wed 27th May -- Over 150 students and community members joined Rabbi and Mrs Michoel Danow at Leeds University to celebrate the completion and inauguration of a new Sefer Torah – a first in the History of Leeds University. The event began at the University where participants was given the chance to write a letter completing the new Torah. After the completion, the crowds led the new Torah off the campus in a Parade to the Chabad Student Centre. “This is a historical event for Leeds University “ said one student “the celebratory atmosphere is so palpable, it is a reflection of the Jewish life that the Danow’s provide for the students”. 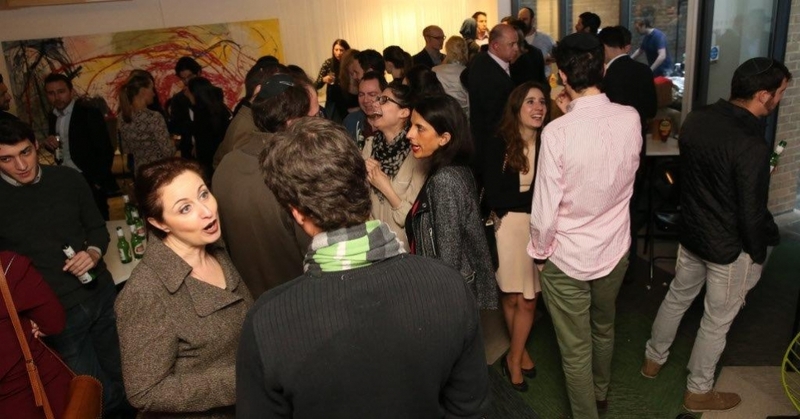 Young Jewish London held its large event and attracted 120 young professionals on a drizzly May evening to a soulful Lag B’Omer party at the Merchant Mansion – a grand Georgian mansion in Central London’s Bedford Square. On arrival, the 20 and 30s professionals’ crowd was greeted by the sultry and toe-tapping sounds of Flamenco fusion band, Somos Cales. The raindrops held off just long enough to barbecue a seriously meaty feast for all. 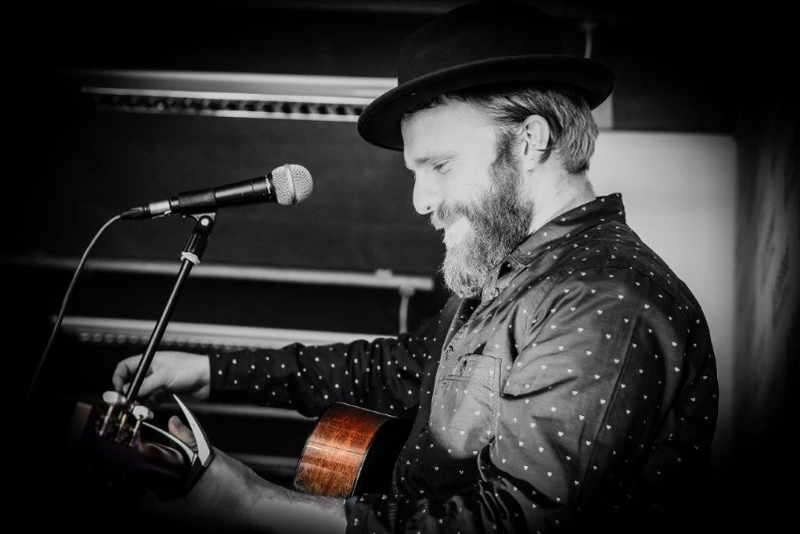 Following food and socialising, multi-platinum-winning singer and songwriter, Alex Clare shared his music and some of his life story with the receptive crowd.